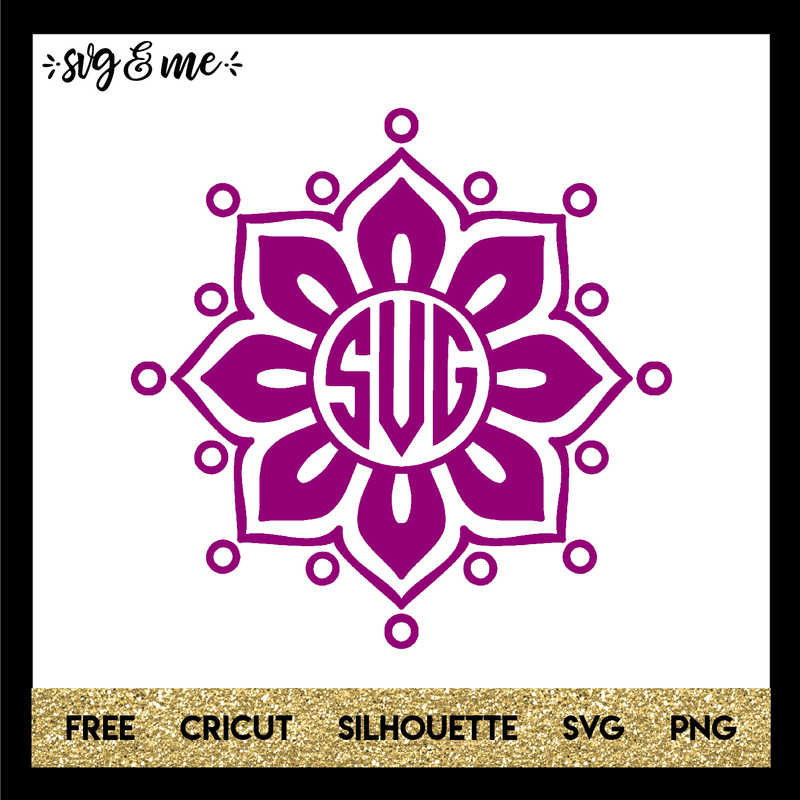 I am in love with this floral looking mandala free svg that I can’t wait to design personalized gifts like tumblers, notebooks – seriously it would look so cute on all sorts of things! I’m definitely going to try it in a gold foil or glitter HTV. 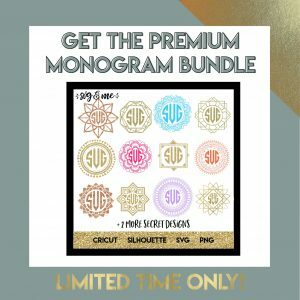 Need help learning how to create a monogram? Check out our tutorial. 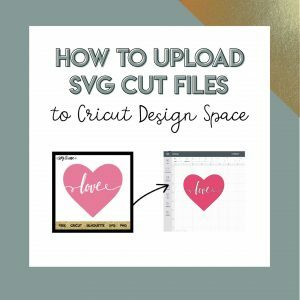 Free design is compatible with Cricut and Silhouette cutting machines, but you don’t even need one to use it as a free printable. Limited Time Only! Premium SVG Monogram Bundle up to 60% off! Personal use or commercial use versions available.